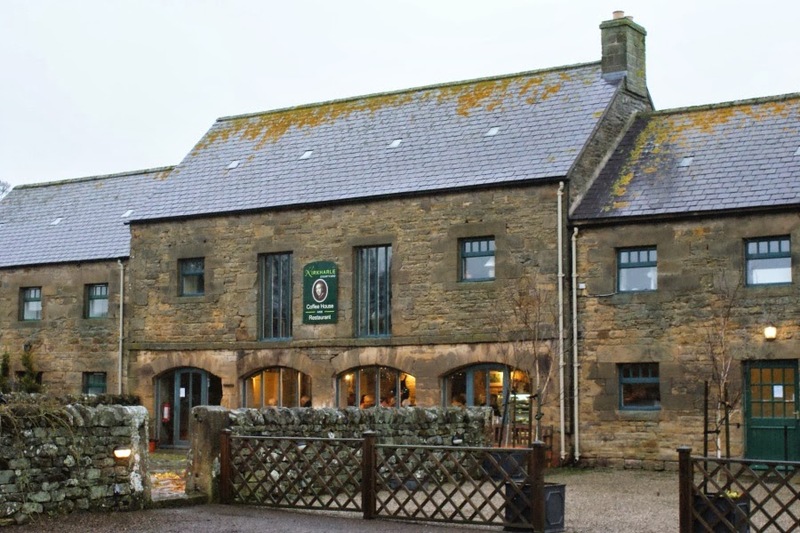 This month sees the return of Kirkharle Lake and Courtyard’s annual Food and Craft Fayre, which runs from 25th to 27th October and is open from 10am to 4.30pm each day (4pm Sunday). Now in its fourth year, the Autumn Fayre takes place in the historic 18th century courtyard and birthplace of ‘Capability’ Brown, known as the Shakespeare of gardening. The event will showcase more than 40 craft, food and gift stalls from Northumberland, Durham, Cumbria and Scotland in two heated marquees. Dozens of local food producers will offer a wide selection of top quality seasonal food and drink from around the region. Children are also invited to enjoy the newly opened play area and traditional games in the attractive courtyard. Kitty Anderson, project co-ordinator at Kirkharle Lake and Courtyard, explained: “Kirkharle Lake and Courtyard will be transformed for our Autumn/Winter Fayre weekend. Visitors will be able to get ahead with their Christmas shopping, with an array of original gifts on offer from some of our region’s most talented craftspeople, as well as Kirkharle’s galleries and boutique shops which are producing special gifts for the occasion. The Fayre has proved popular throughout the four years it has been running.